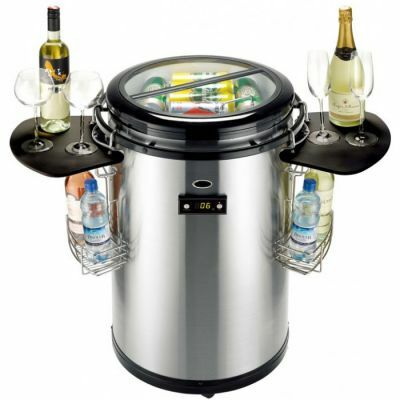 This Hot Tub Enclosure Gazebo is 3m x 3m and can comfortably house hot tubs up to 2.6 x 2.6m. 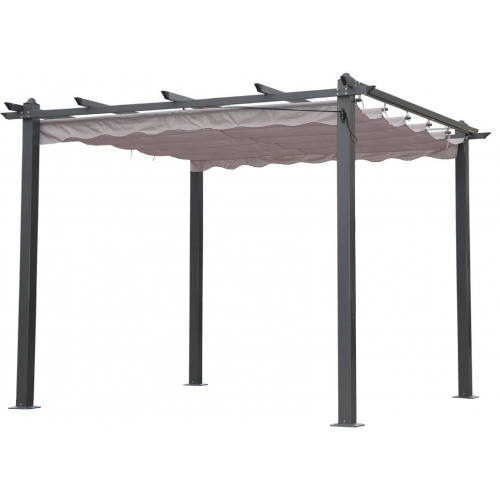 The post are made from marine grade aluminium and have a grey weather resistant powder coating. 2 persons can easy assemble this gazebo in under 3 hours. 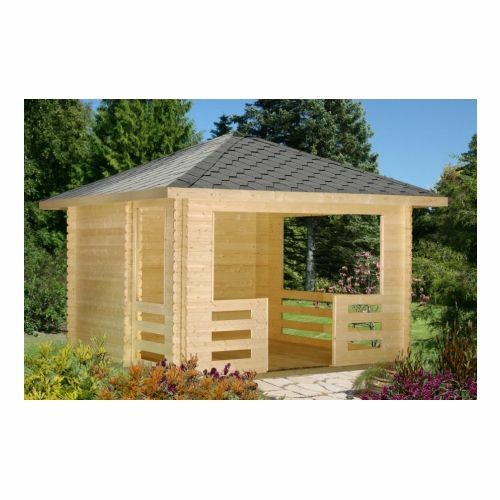 The Washington 1 is a luxury wooden gazebo perfect to use as a hot tub shelter or simply a place to relax in the summer time. We have had many customers in the past use this timber gazebo as a dining area or a hot tub enclosure throughout the summer and winter months. 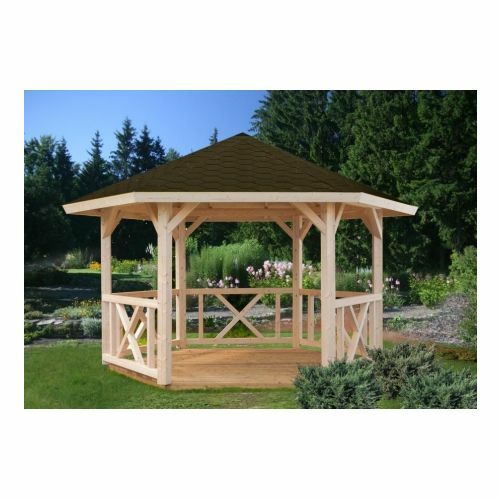 The Washington 2 is a hexagonal timber gazebo that would make a magnificent centrepiece for any garden. 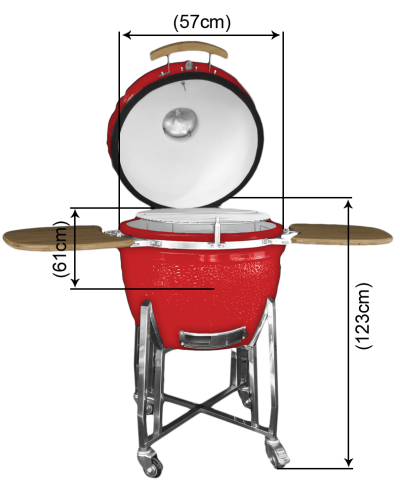 Its strong lines and elegant proportions are matched by the handsome and robust timber we use. 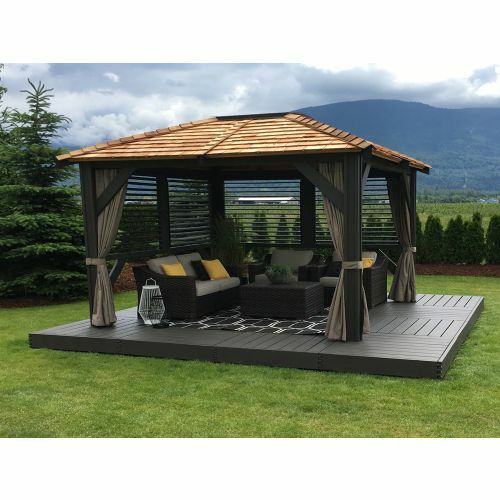 The Mount Alta cedar gazebo is perfect for transforming your garden into an exclusive entertainment space and would be perfect as a hot tub gazebo. With a skylight in the solid roof and adjustable louvers, you can create your perfect garden retreat and look up at the stars while sitting in your hot tub. 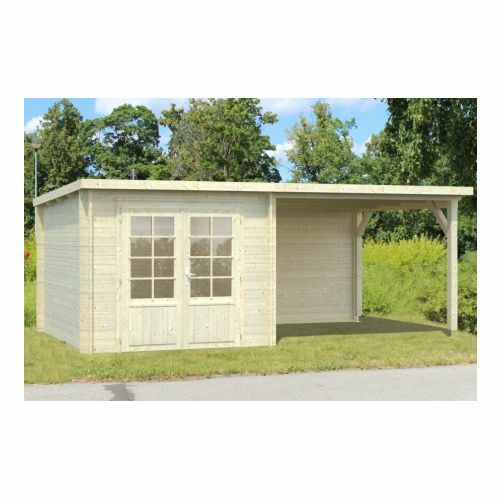 This is the perfect gazebo for hot tubs up to 207cm x 207cm and there is enough room for the hot tub steps, and the hot tub cover lifter to clear the roof and sit behind the hot tub within the cedar gazebo. Add optional gazebo curtains, privacy blinds or open and close cedar louvres to create a more private hot tub enclosure. Add optional gazebo curtains, privacy blinds or open and close cedar louvres to create a more private hot tub enclosure. 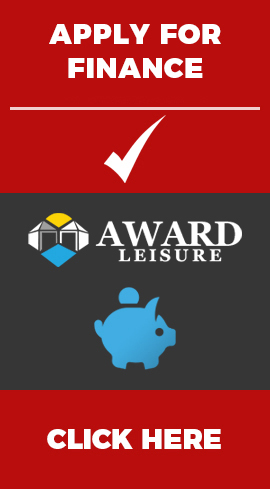 The cedar garden building does not need finance and can be bought on gazebo hot tub finance. 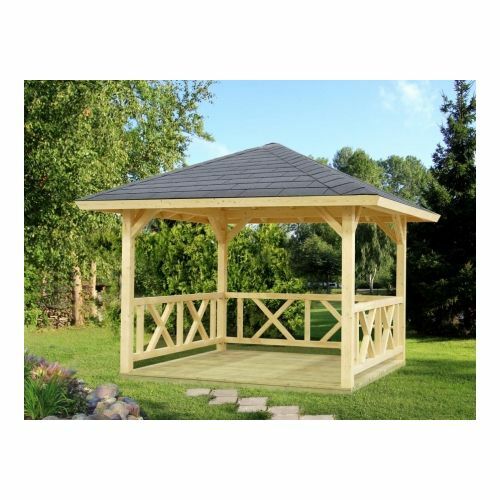 The Maryland timber gazebo has one and half solid side panels for wind protection. So, if the north or east wind regularly batters your garden, you could position the Maryland with its sheltered back to the wind. 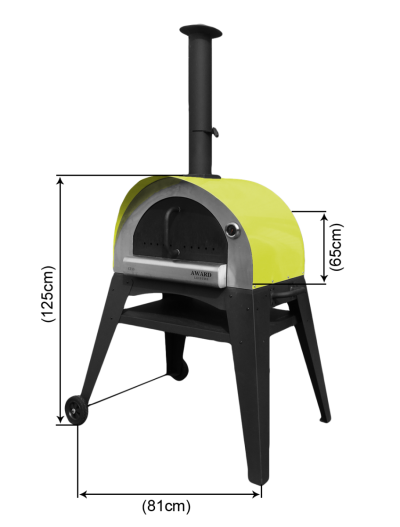 It can therefore make even the most windswept garden more appealing. 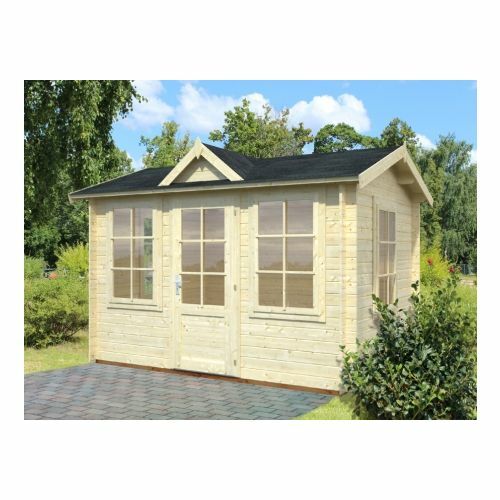 Enjoy being in your summerhouse or home office, taking in the views of your garden on a sunny day or safely tucked away in the warm interior of this San Antonio Log Cabin on a wet and windy day. 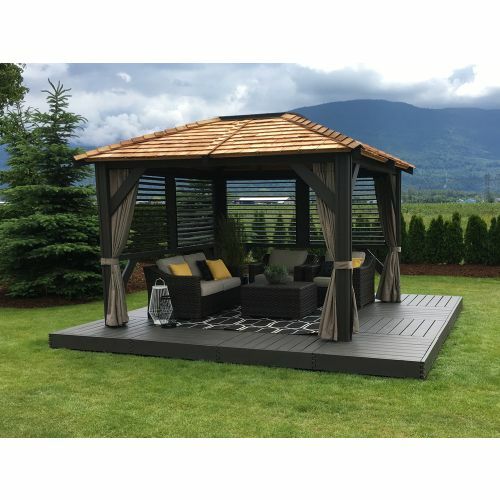 The Mount Alta cedar gazebo is perfect for transforming your garden into an exclusive entertainment space and would be perfect as a hot tub gazebo. With a skylight in the solid roof and adjustable louvers, you can create your perfect garden retreat and look up at the stars while sitting in your hot tub. 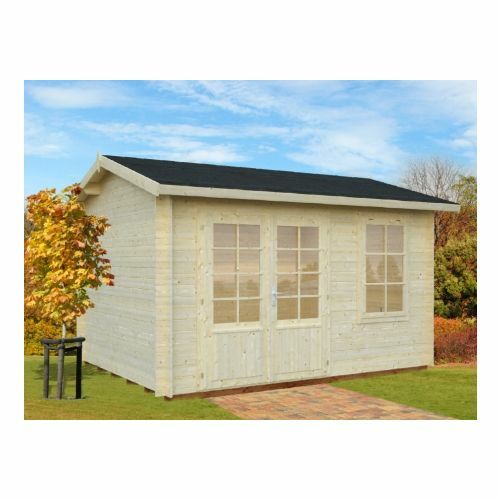 This is the perfect gazebo for hot tubs up to 240 cm x 240 cm and there is enough room for the hot tub steps, and the hot tub cover lifter to clear the roof and sit behind the hot tub within the cedar gazebo. Add optional gazebo curtains, privacy blinds or open and close cedar louvres to create a more private hot tub enclosure. 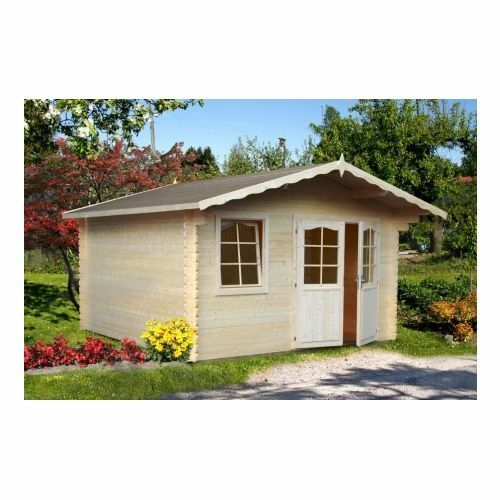 The cedar garden building does not need finance and can be bought on gazebo hot tub finance. The Honolulu1 with Canopy is a fantastic model manufactured with 28mm Nordic spruce which has a longer canopy than the smaller model also available, offering more space to use this model as a hot tub enclosure with the cabin portion as a changing room or alternatively you could use this model as an outside dining area.